If you follow my blog on the regular then you probably know I have a deep obsession for prints. If it's bold and bright then it's most likely coming home with me. My closet is filled with prints galore (kinda a problem that I have). It's hard for me to buy those classic minimal pieces that every gal needs because I'm always drawn to the bold prints. This jacket is fabulous for a few great reasons. For one, the colorful aztec print is super fun. Secondly, the price -- $16?! I mean... and lastly, it's light-weight so even though I wore this on a hot and humid day, I was still cool and comfy. Oh, and I have to say that these leather-look shorts are really becoming a fave for me. I can't stop wearing them! So comfy and easy -- looks great with a variety of tops! I have to order that jacket I love it. I am obsessed with silky bombers lately and the print of this one is so fun...can't believe it's less than $20!! 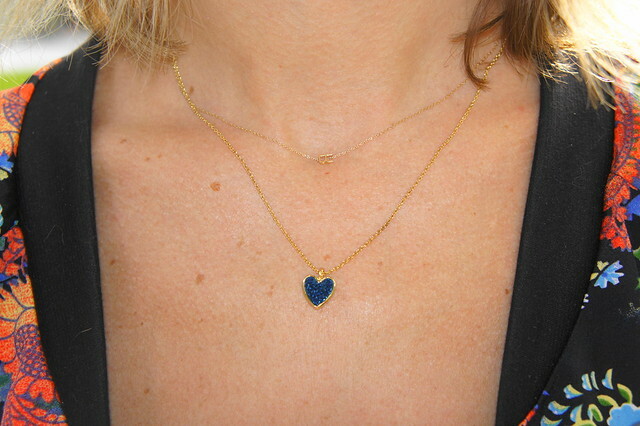 Love that little heart necklaces too - so cute! I love this! The jacket and shorts are so cute! Loving the bright tribal print! Love the bold print on the jacket - amazing! And what a crazy price, love that. Looks perfect with the shorts and I am loving all of your jewels. Beautiful! That is the cutest jacket! Love this look! Wow, what a great deal on that jacket!! 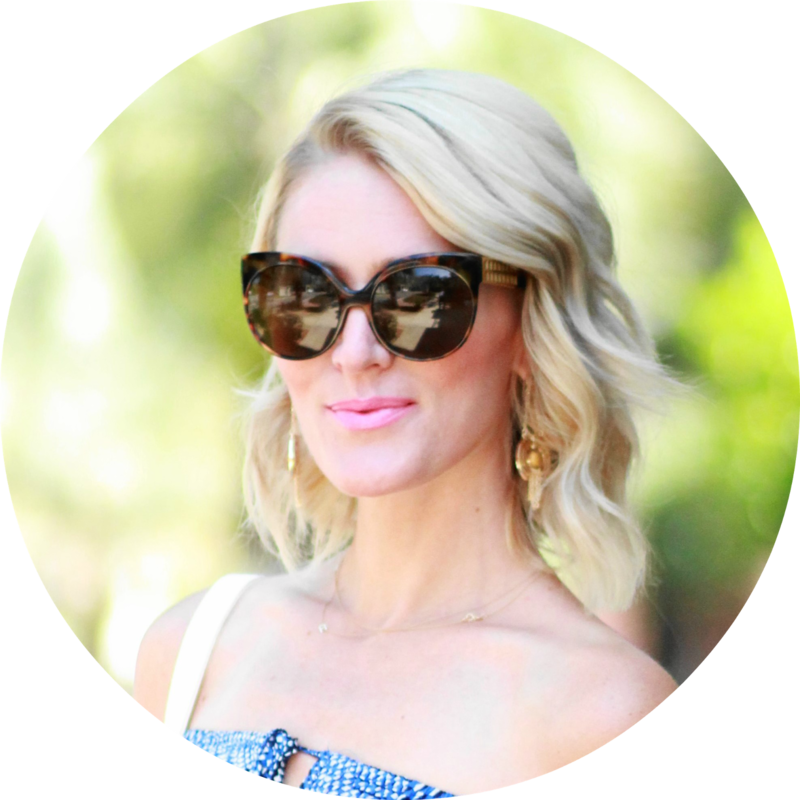 I'm also obsessed with those Zara flats and ALL of your jewelry! I want to steal it all, ha ha. i like this outfit! this is very cool!